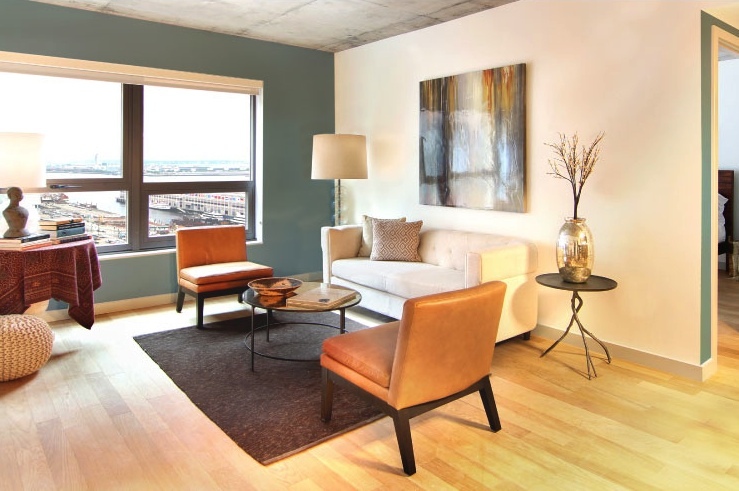 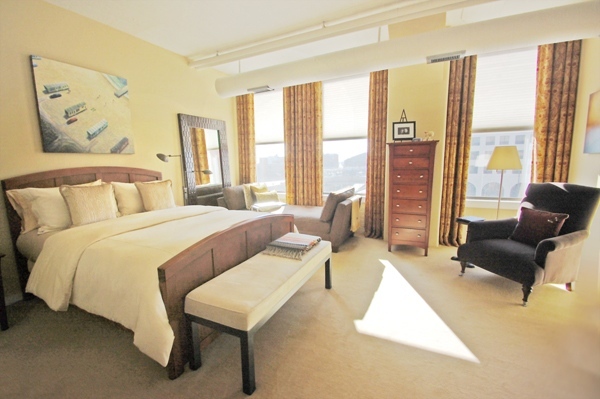 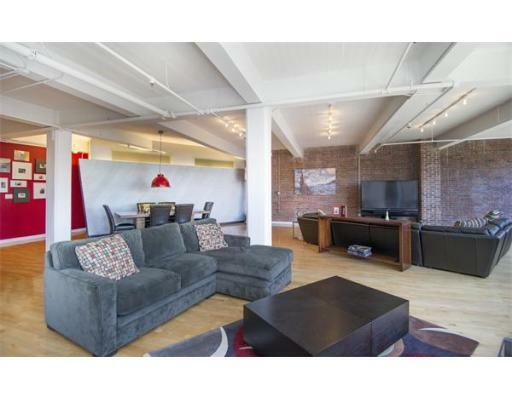 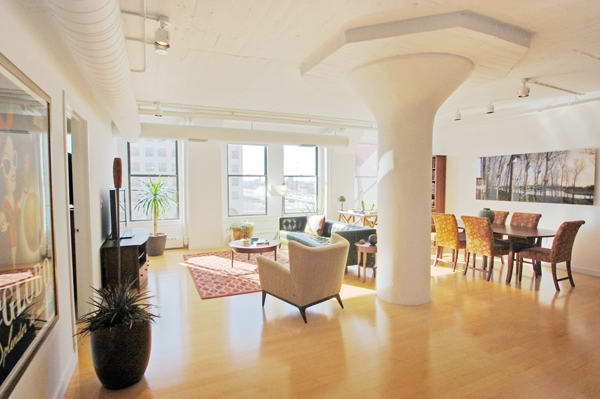 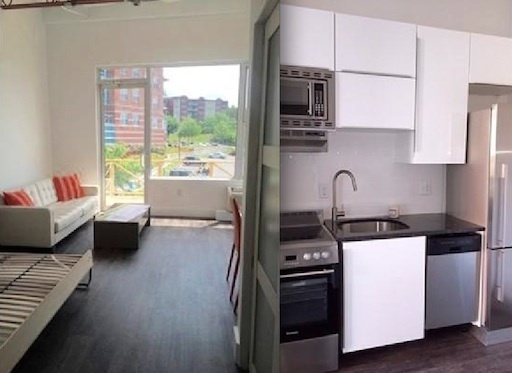 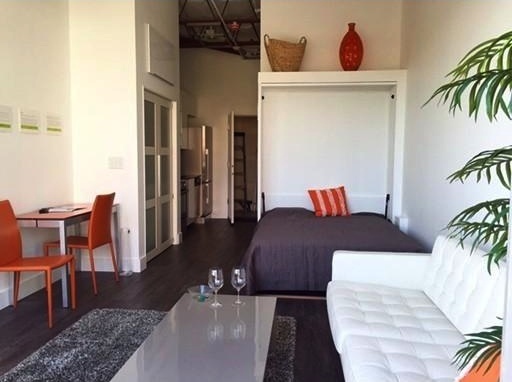 Price: $1,169,000 Size: 2219 Square Feet Bedrooms: 2 Baths: 2 Full Condo Fees: $614.25 Features: Located in one of the coolest boutique Loft Buildings in Boston, this is a loft with just about everything you need: Plenty of size, two separate bedrooms, two full baths, 10 Foot ceilings, exposed brick, oversized factory windows, spa-like baths, central AC & forced hot air heating, and garage parking nearby. 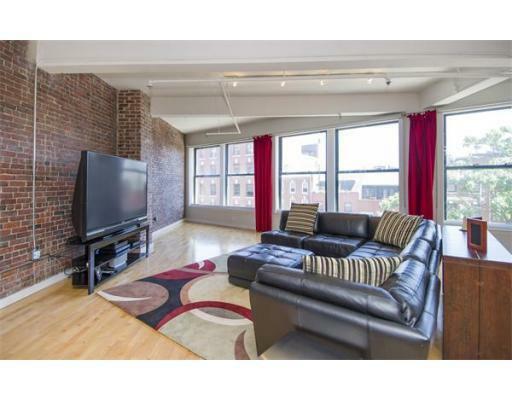 Plus, you are on the cusp of Boston's historic North End and steps to the TD Garden, Haymarket & Rose Kennedy Greenway. 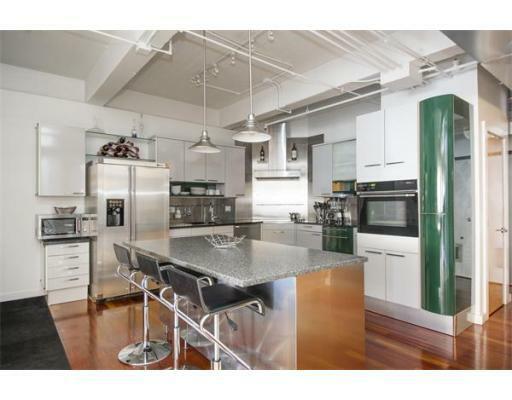 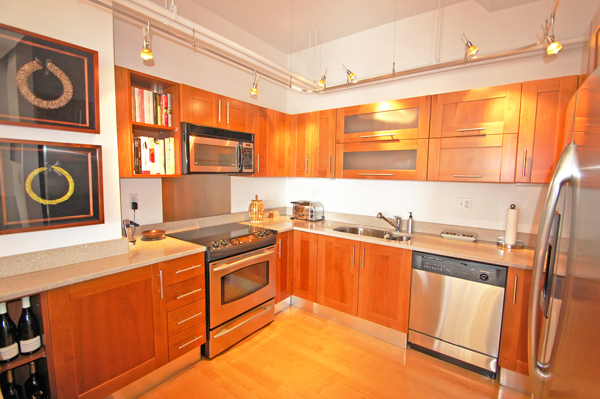 North End Loft Boasts Gorgeous Kitchen! 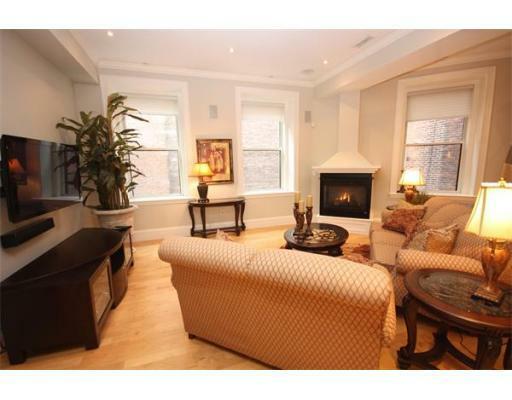 Stunning & Updated Two Bedroom Home in a secure, handsome brick building, constructed in 1987 with updated features. 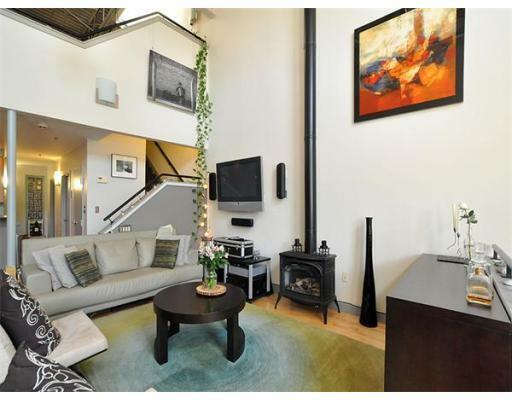 Largest Home in the Complex! 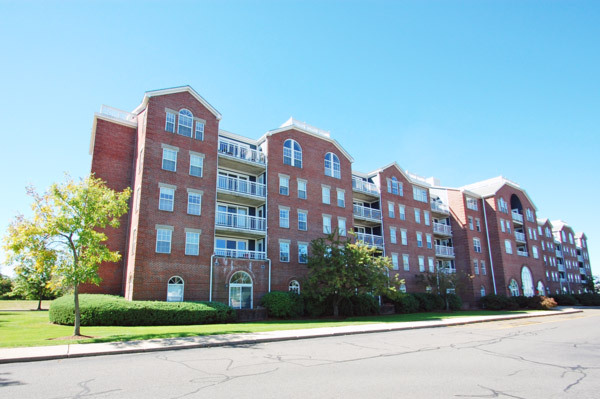 50 Boatswains Way is located 5 minutes from Boston at the top of desirable Admiral's Hill, with easy access to several major roads for a quick commute. 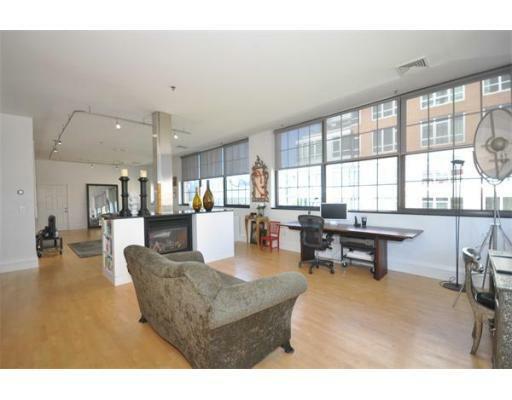 Buses to downtown, other areas, and the T are within steps of the building. 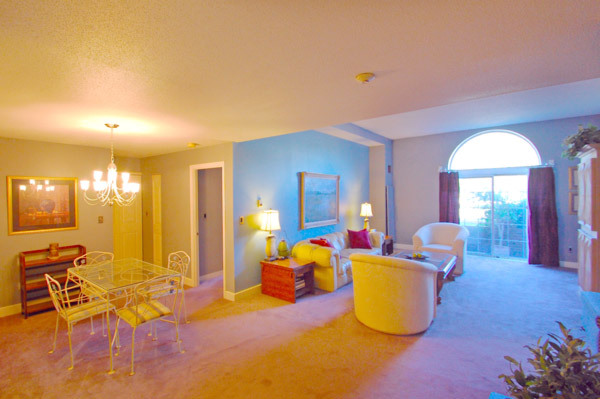 Beautifully landscaped lawn area, pool and tennis courts for the residents to share. 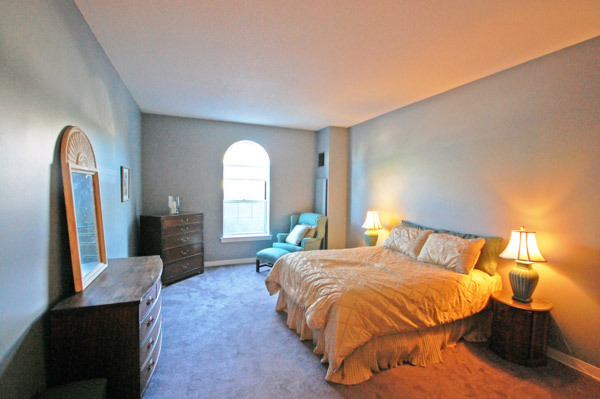 Large Master Suite at Admirals Hill Condo, 50 Boatswains Way.